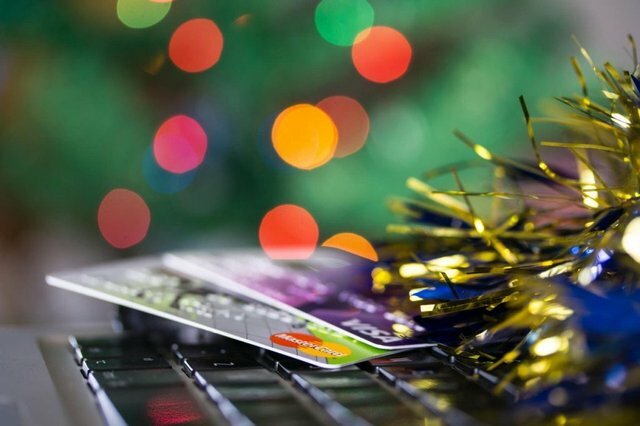 The holiday season is here us and businesses are hoping that months and months of planning and marketing efforts will pay off and that their offerings will reach the right shopper at the right moment. Thoughtful shoppers want to be the best gift-giver of all, which, of course, doesn’t come easy. To find the right present for a loved one they’re googling and reading lists for ideas. Finally, the decision on what and where to buy comes down to the retailers that spoke to them personally. 5 ways to cut your marketing costs and improve the results! Whether the thoughtful shopper ends up buying the gifts in stores or online, traditionally most of the holiday shopping is planned before purchase. Fact is, people aren’t simply walking into stores and making spontaneous decisions but rather plan ahead, often looking for helpful recommendations or suggestions for gifts online. Online retailers and B2C businesses can benefit greatly from assisting the thoughtful shopper on his/her quest to find the ultimate holiday present. One way they can do that is by featuring useful content on their website; turn your webshop into a lifestyle magazine with articles about all the holiday season’s hot topics and shopping tips, trends, and ideas. Use your imagination and put together lists of unconventional and original gift ideas for special people, such as moms, dads, boyfriends, nieces etc. When creating these lists, make sure the suggestions are actually meaningful and useful, even if that means including some items sold by your competitors. Also, make sure your suggestions cover a wide price span so that there is something to suit every pocket. Besides providing the right content, businesses also use targeting to make sure their offers are presented to the right customers. Here are some of the most popular targeting methods! For more interesting articles follow us on Facebook!